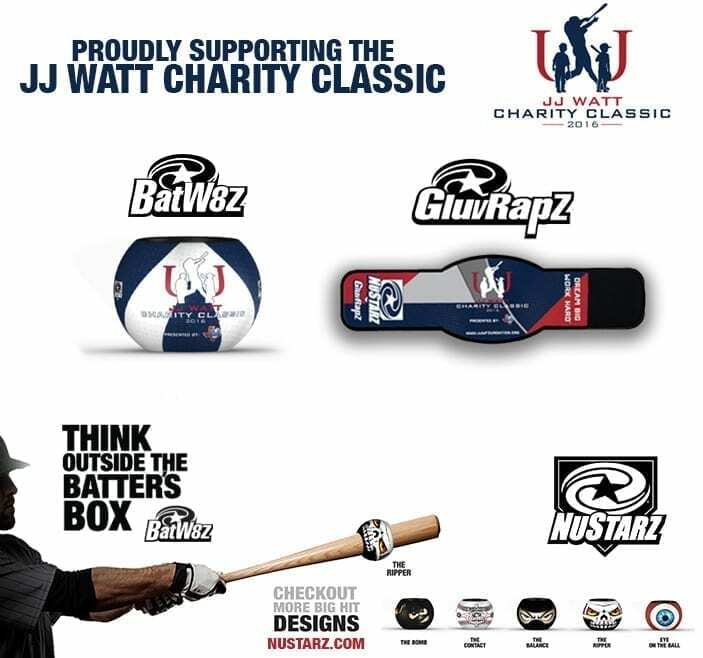 NuStarz Sports is proud to announce our support for the JJ Watt Foundation and 2016 JJ Watt Charity Classic. 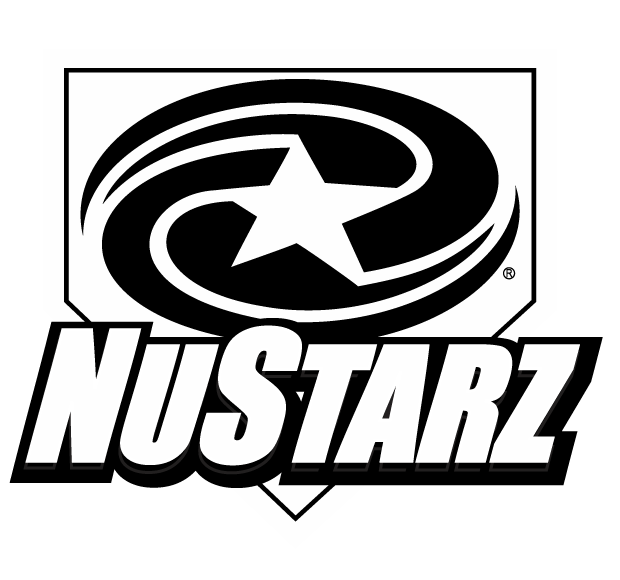 NuStarz will be providing the Teams and Players with custom BatW8z™ and GluvRapz™ as well as products for general promotional use by the organization. Come on out, join us in the fun and see if Team Offense or Team Defense will be taking this year’s bragging rights. The 4th Annual J.J. Watt Charity Classic will take place on Saturday, May 14th, 2016 at a new, exciting location, Minute Maid Park in Houston, TX. The JJ Watt Charity Classic will feature defensive and offensive players from the Houston Texans competing on opposing teams in a softball game. Events will kick off with a home run derby at 6 p.m., softball game at 7 p.m. and a fireworks display to end the night. 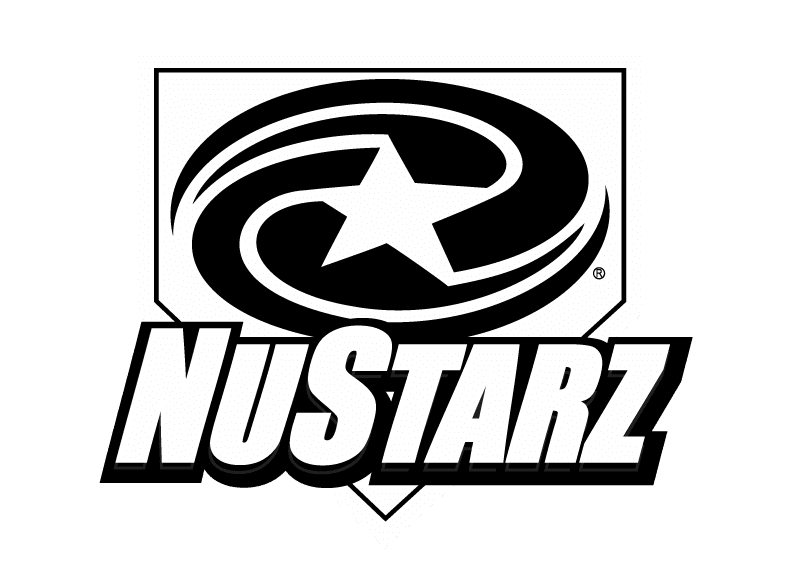 In addition, the event will feature a silent auction with items such as autographed apparel, autographed game-day memorabilia and an “experience package” to sit in the dugout during an inning. JJ Watt merchandise will also be available for sale. Tickets are on sale NOW. Tickets are available online at Tickets.com or at the Minute Maid Park Box Office. For more information about parking lot policies, purchasing raffle tickets, silent auction details, etc., please visit the Frequently Asked Questions page by clicking the FAQ button above.